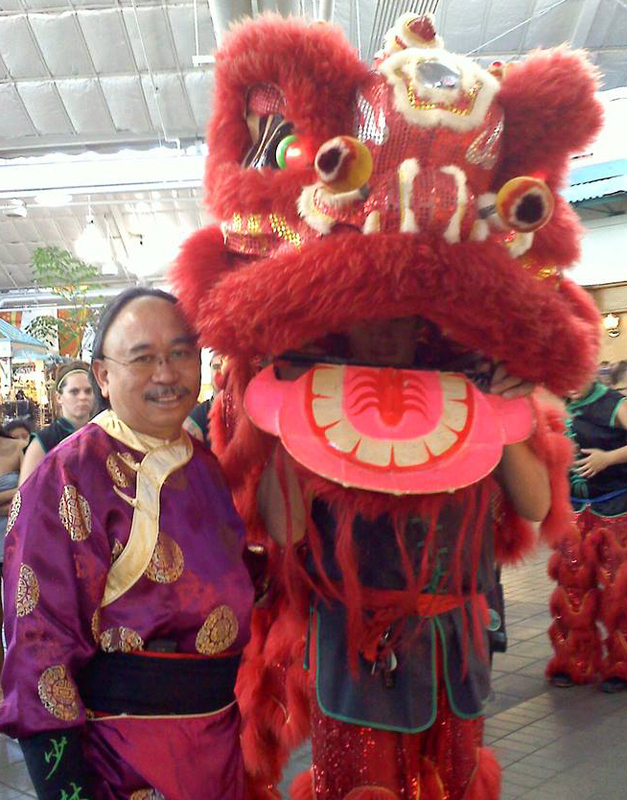 Chinese New Year celebration. 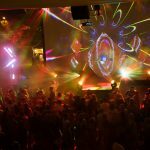 PC: Lahaina Cannery Mall. 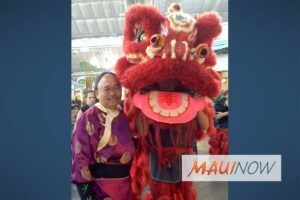 Lahaina Cannery Mall kicks off Chinese New Year with a display of martial arts mastery, firecrackers and the traditional “feeding of the lions” on Saturday, Feb. 4 from 2 to 4 p.m. 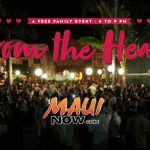 This free cultural experience, led by the enigmatic Au’s Shaolin Arts Society, will usher in “The Year of the Rooster” for West Maui residents. 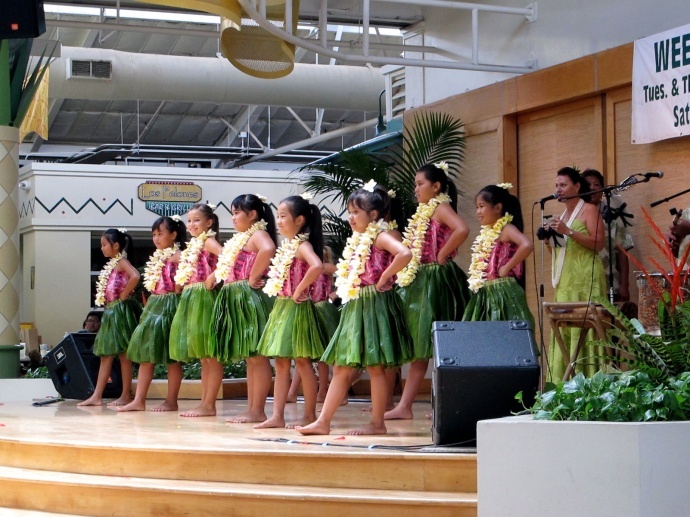 The family-friendly event is preceded by an exciting Keiki Hula performance at 1 p.m.
Tuesday: Free ‘ukulele lessons at 5:45 p.m.
Thursday: Free Hula lessons at 5 p.m.
Saturday: All-ages comedy and magic with Holden Mowat at 12 p.m.; Keiki Hula Show at 1 p.m.; and Maui Toy Works Yu-Gi-Oh Card Session from 3 to 5 p.m.
Sunday: Keiki Hula Show at 1 p.m.
Lahaina Cannery Mall is Maui’s only fully enclosed, air-conditioned shopping complex. 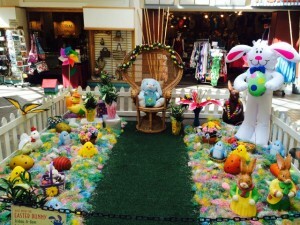 Open daily from 9:30 a.m. to 9 p.m. (7 p.m. Sundays); Lahaina Cannery Mall has a variety of unique Island boutiques, restaurants, and specialty shops and is located on the north end of Lahaina Town fronting Honoapiʻilani Highway and Front Street.